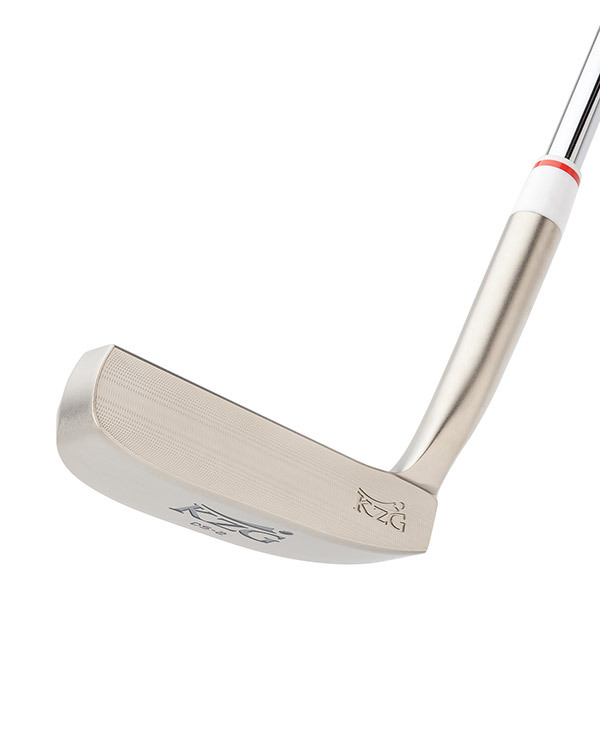 The DS-2 is a blade style putter for the purist, reminiscent of the 8802 and 8813, but with a slightly beveled section at the heel to prevent drag on the green. 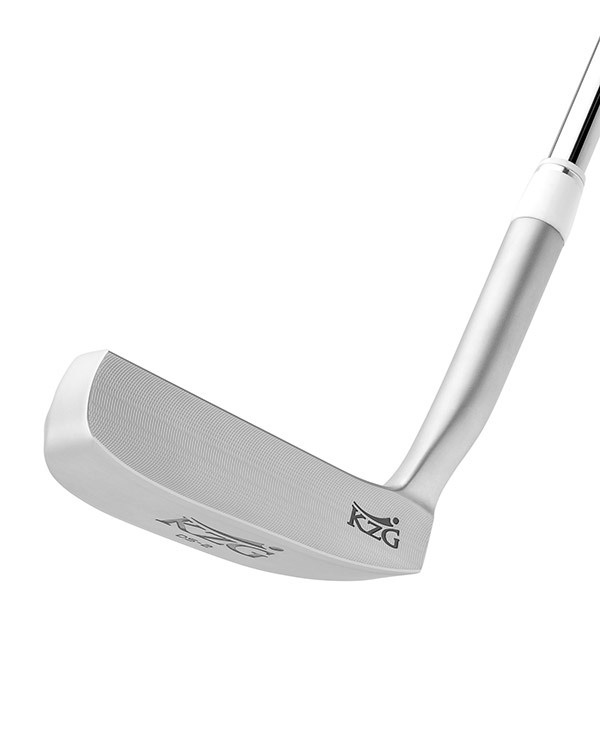 As with all putters in the DS line, the DS-2 is forged for feel and CNC milled for consistency. 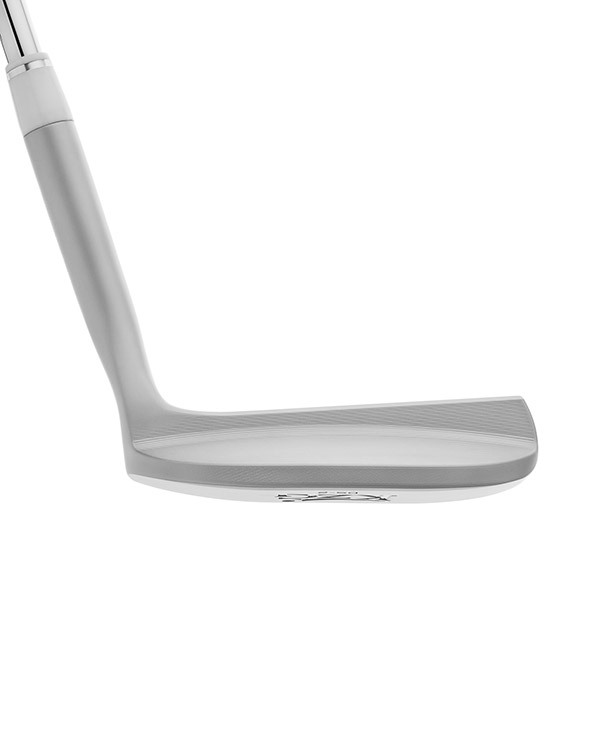 We micro-milled the face and raised the muscle on the back of the clubhead to promote a consistent, repeatable, pure rolling putter for the player with a strong arcing style stroke. A must have for the lovers of classics! The DS putters set up very nicely at address. 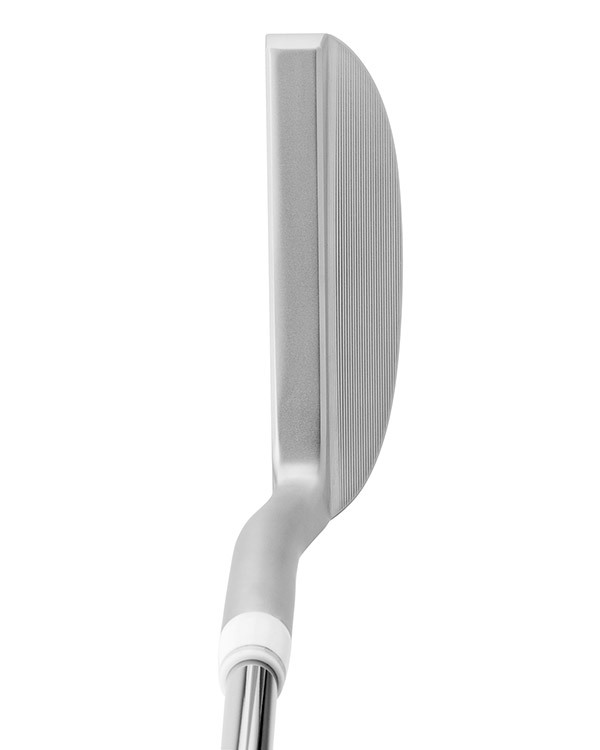 The DS2 with full toe hang will be great for the full arc putters. 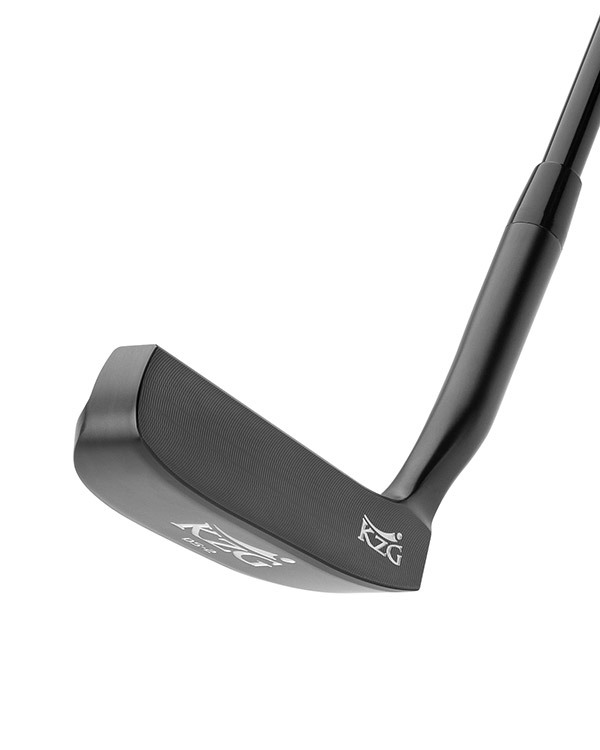 The putters have a very nice feel coming off the face. I tried them both on the “dew” board and found that both putters rolled the ball immediately, there was no skipping or hopping at all.